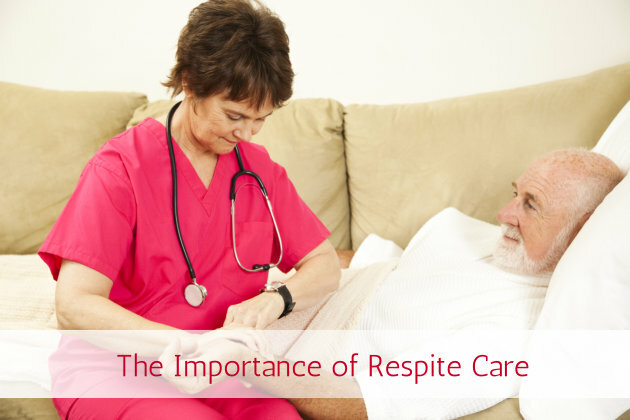 There is a ton of factors and considerations that you will have to make sure you are able to take into thought of in regards to respite care. This is because this is a very important skilled nursing service in Friendship Dr. Nashville IL that offers caregivers a break while their patient is able to receive excellent care. It can be tiring being a caregiver, so being able to have respite care so the caregiver is able to rest is critical if the patient is going to be receiving the best care possible all of the time. When a patient is put into respite care, they will usually be taken to a facility that will offer them many different services such as activities, outings, housekeeping, laundry service, assistance with personal hygiene, security and supervision around the clock, medication management, three healthy meals every day, and much more. So as you can see, this sounds a lot better than staying at home and the best part is that the patient will stay in a fully furnished room and family and friends can visit any time. If you are unsure if respite care is something you need then you have nothing to worry about because Friendship Manor offers a program where you can have a short stay in order to taste everything that is available to you, so you can decide if this is something you want to do or not. You will be treated to all of the same services that a permanent resident will be able to enjoy, so this is a great way to determine if you are interested in this kind of service or not while letting your caregiver get the break they need. If you want to learn more about respite care and the many other services that we have available to you, then give us a call today at 618-327-3041!